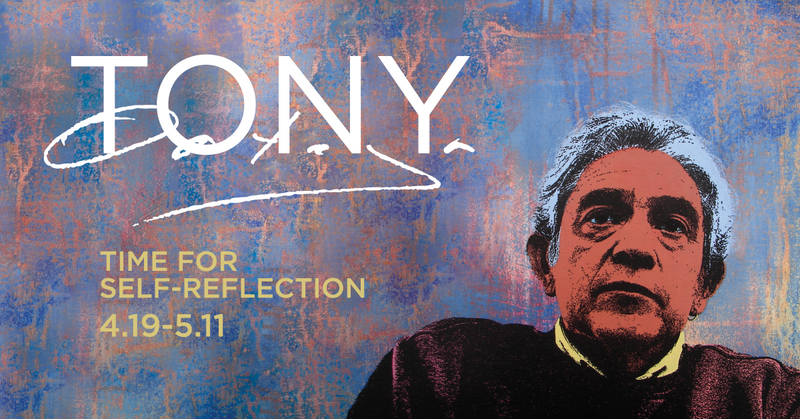 Art Gym Denver is proud to present Time for Self – Reflection, a solo exhibition from Tony Ortega of past and present works showcasing the scope and variety of media the artist has used over his 36-year career. On view from April 19 until May 12, 2018 at Art Gym Gallery, with an Opening Reception April 19th 5-8pm at Art Gym with the artist present. Free and open to the public. Time for Self – Reflection will feature new work the artist created at Art Gym during his year-long sabbatical from teaching at Regis University, as well as a selection of his previous work. Collectively, the pieces will showcase the range of mediums Ortega has explored throughout his career, including paper mache masks and animalitos, politically-themed videos, etching, lithography, silkscreen, pastel, and photography. Ortega produced many of the new artworks with the help of Art Gym’s Printmaking director Gregory Santos to create silkscreens, stone lithos and etchings.